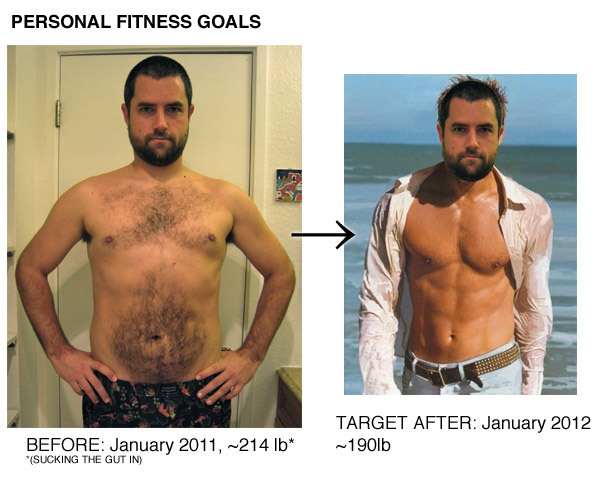 One of my goals for 2011 is to end it significantly more in shape than I started. I realize that this is a (very) common goal for many people, and one that many people start on and then let tail off as the year progresses. 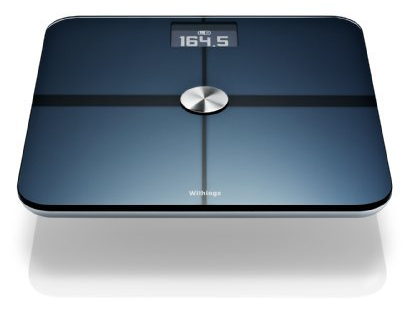 2) I purchased the awesome Withings Wifi Body Scale (almost exactly what Ben and I envisioned a number of years ago for our Collabofit project) that works so far perfectly. You step on the scale and it weighs you then sends the result to a server where you can track results. No more manual charting. There’s an iPhone app to display your weigh-ins (and it also can let you share the results, below). This will help track progress as the training happens. It connected without issue to my protected WiFi network and looks as sleek as if Apple had decided to get into the weight-measuring gadget market. Very impressive.